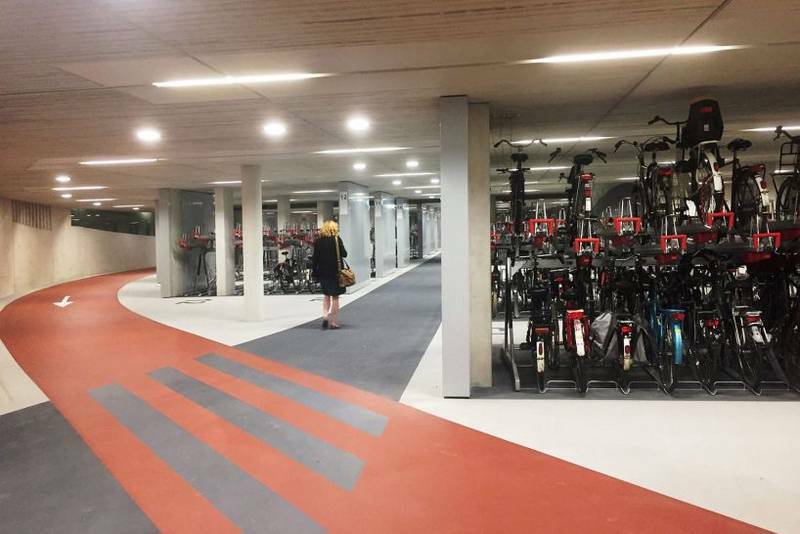 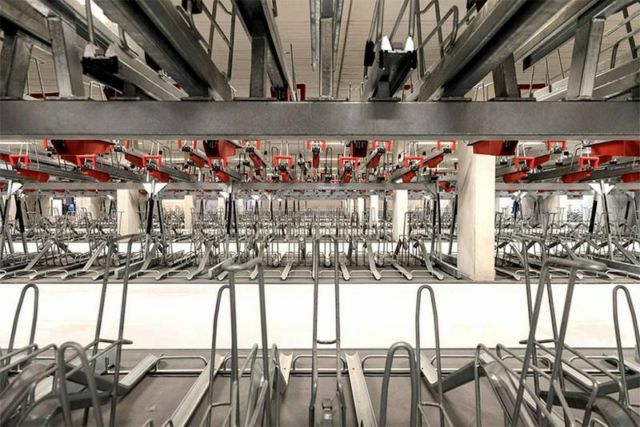 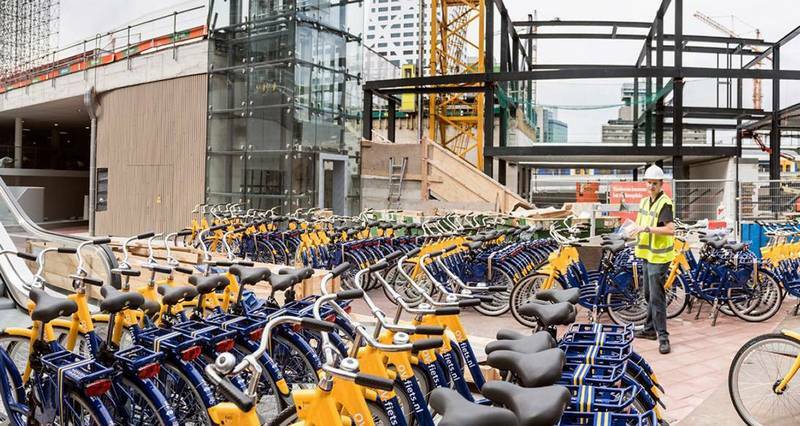 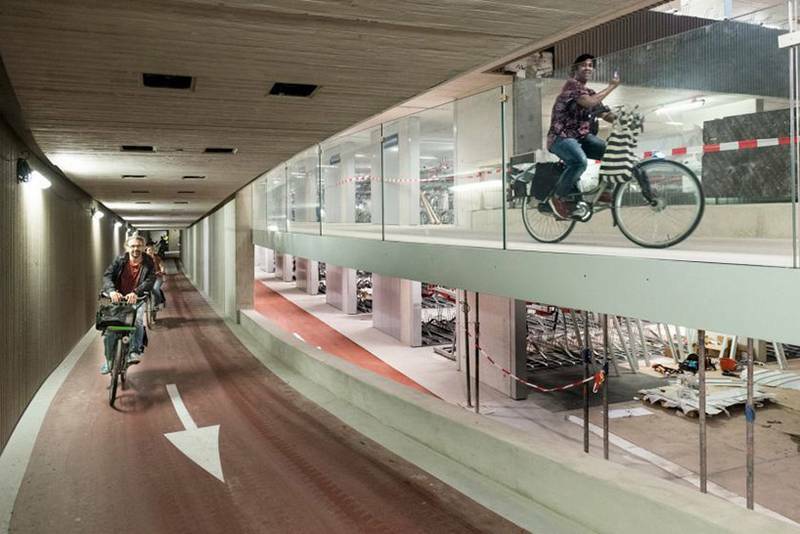 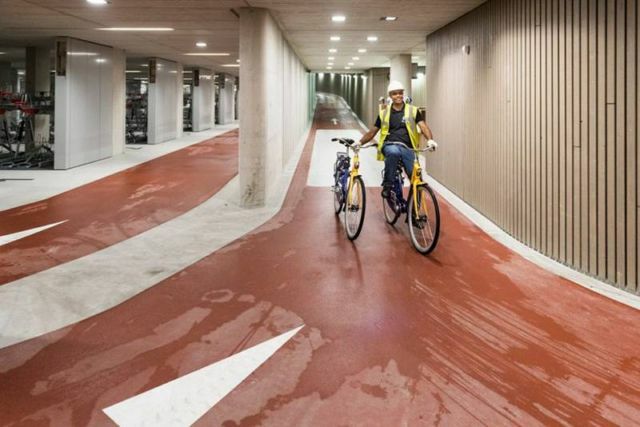 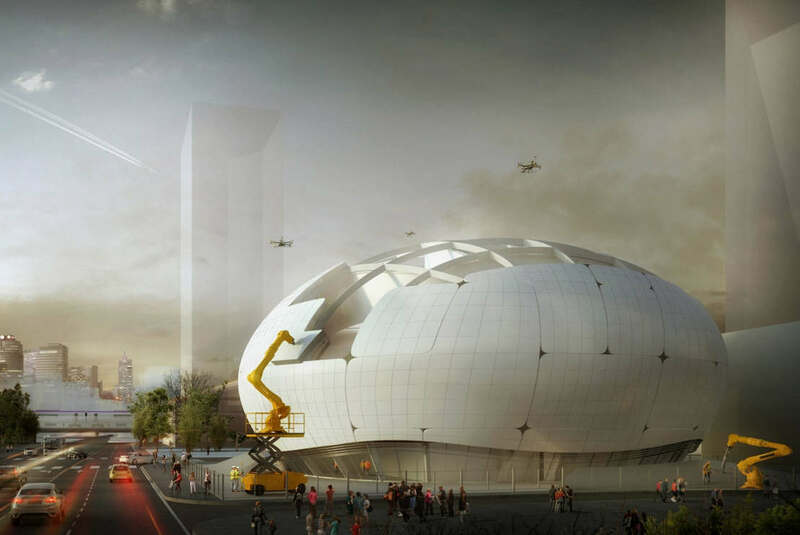 World’s largest bike parking garage for 6,000 cycles, just opened in the Netherlands. 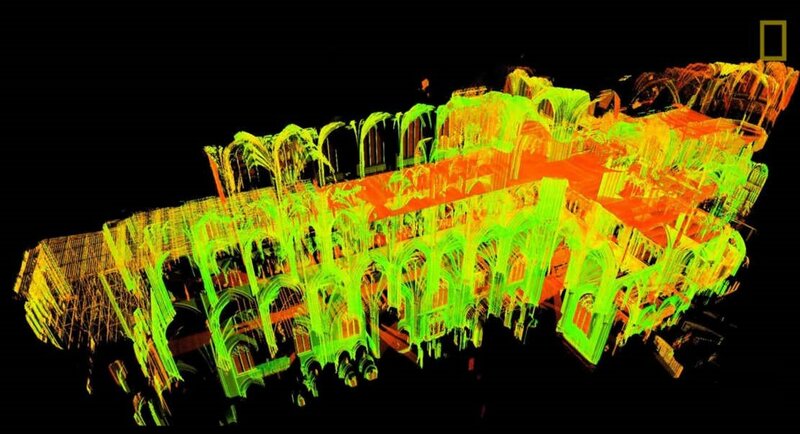 The 17,100 square meter bike parking garage, can store 6,000 cycles and another 6,500 by the end of next year. 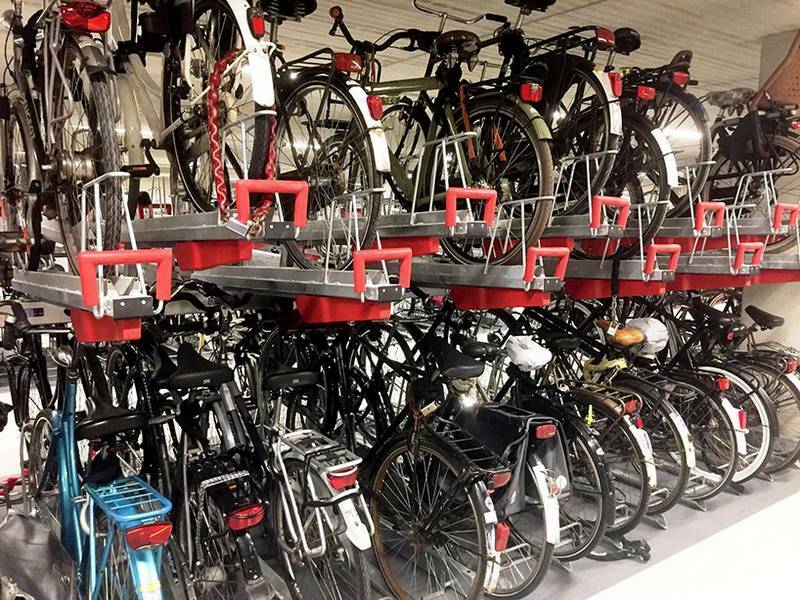 Utrecht is a bustling, bicycle-friendly city, over 100,000 cyclists ride to their work, school, university. Bicycle parking places near Utrecht Central Station: 12,000 today; 33,000 by 2020.